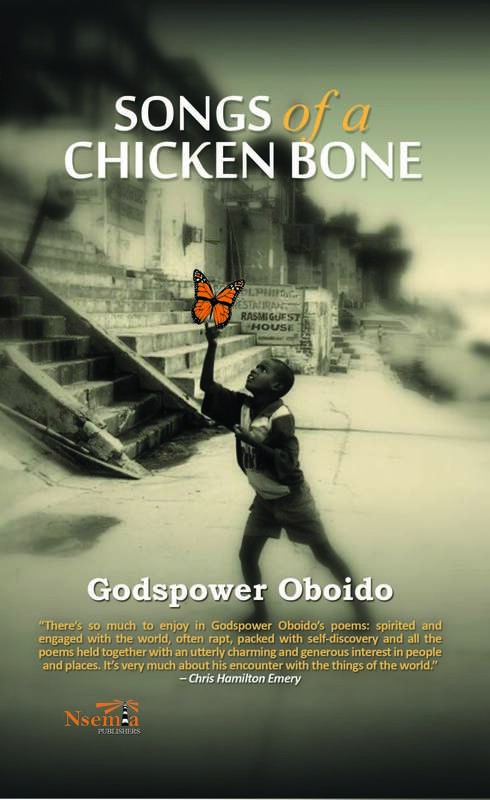 Nsemia Inc. Publishers announces the publication Songs of a Chicken Bone by Godspower Oboido (ISBN: 978-1-926906-34-8). This is a collection of passionate and assured poems; the poet’s first full length offering of poetry. Themes are universally varied, but the poems are deeply personal. In pouring streams of laughter and tears.